It sounds like a description of a cookbook, and perhaps in some ways, it is – but to be clear, this is a quote from the back cover of Medical Moulage :How to Make Your Simulations Come Alive. 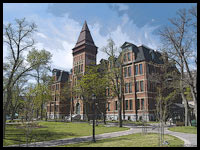 A specialized and fascinating field, but one without much supporting text until now. 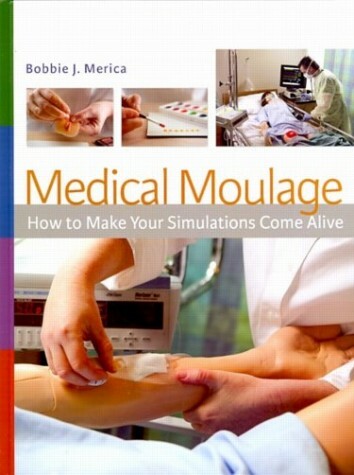 Medical Moulage :How to Make Your Simulations Come Alive is currently available in store or you can order it for delivery to your door through our virtual bookstore.